1. 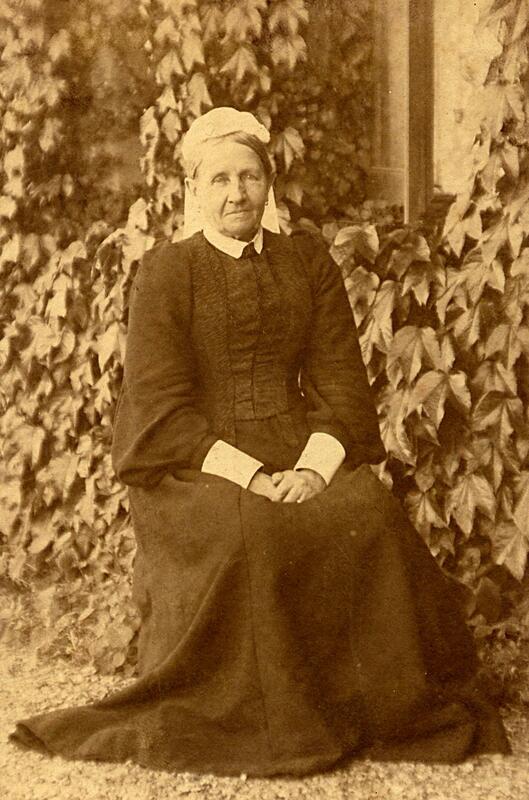 Cecilia Maud FRENCH, daughter of The Venerable Robert James FRENCH (1836-1904) and Celesia DEANE (aft1836- ), was born between 1873 and 1874 in Mauritius. She married Thomas MCCULLOCH. Cecilia lived in Marlborough Gate, St. Albans for many years - certainly from the 1960's - as did her two daughters Elsie and Meg. Thomas Cecil MCCULLOCH (1905-1984). 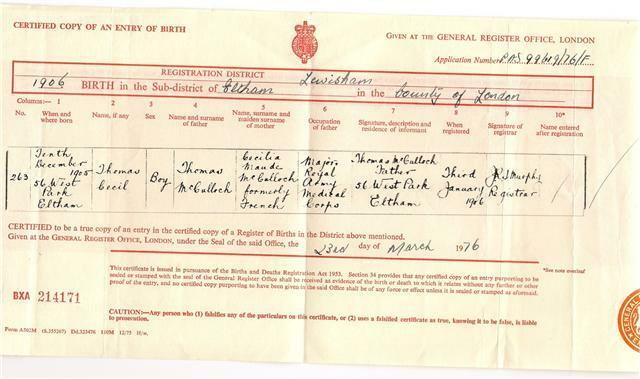 Thomas was born on 10 December 1905 in Lewisham or Eltham. He died on 26 November 1984 in Rusape, Zimbabwe. Elsie MCCULLOCH ( -1980). Elsie died in 1980. Meg MCCULLOCH ( -1995). Meg died in 1995. Robert MCCULLOCH ( -bef1945). Robert died between 1939 and 1945 in Robert died in WW2. 2. 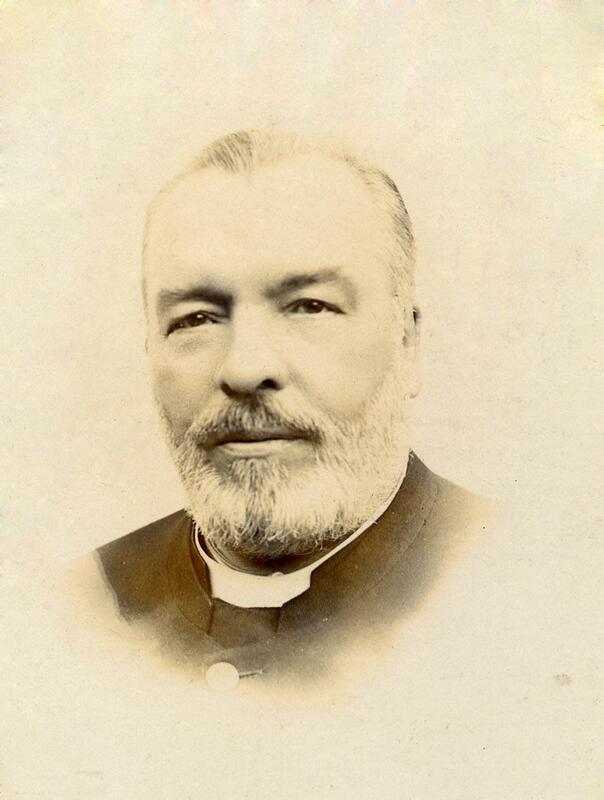 The Venerable Robert James FRENCH, son of Robert FRENCH and Margaret MANN, was born on 18 March 1836 in Marylebone, London. He was christened in In both Watford and St. Marylebone. He was a Clergyman. He died on 9 March 1904 in Mottingham, Eltham, nr. London. He was buried in St. John the Baptist Church, Eltham, London. He married Celesia DEANE. In the 1881 census, the family were living at 10 Linden Gardens, Chiswick. In the house at the time were Robert, his wife, his mother-in-law, his three daughters, a servant (Rosina Dent) and a couple of visitors from Scotland, probably a man and his wife. Robert's profession is listed as "Clergyman, Church of England, Incumbent of St. Mary, Port Louis, Mau.ritius. Beau Bassin, Mauritius. d 1871 Dover, by authority of Cant. for Maur. for Col. p 1872 Bp Ryan for Maur. Dioc. Sec. S.P.G. Dio. Maur. 1884. Chap. to Bp of Maur. 1892. Hon. Can. of St. Jas. Cathl. Maur. 1893. f Miss. (S.P.G.) at St. M. Maur. 1871-84; I. of St. Thos. Beau Bassin, Maur. 1884-94. Hon. Can. of Maur. 1894; Archd. of Maur. 1895; Exam. Chap. 1899. He does not appear in the 1905 Crockford. French Robt. Jas.Pr. 1872, archdn. '95, of Mauritius. From "Society for the Propagation of the Gospel", pages 372-3. "The fact that two thirds of its present population are Indians flowing form and returning to India makes Mauritius a Mission field of extraordinary value and interest. The Creole race (of Malagashe and African extraction) are dying out, and the Hindu coolies are likely eventually to be the permanent inhabitants of the Island. "The difficulties of the Anglican Mission in dealing with the polyglot population are increased by the fact "that the proprietorship, or at least the management, of almost all the estates "is subject to Roman Catholic influence. "The superintending Missionary of the Society, the Rev. RJ French, has had much to do with the training of Tamil agents both in India and in Mauritius; and in 1879 a Telugu Deacon, Mr. Alphonse, was ordained. He had come to the island "steeped in the idolatry of India"[!!PW]. On his conversion he volunteered to work as a catechist among his own race, which he did for eight years. "As yet, however, it has not been found possible for Mauritius to supply all its needs in regard to native agency and the Church in India is now giving promise of assistance in furnishing well-trained evangelists and pastors. The first ordained native Missionary from India to Mauritius - the Rev. G David Devapiriam (an old pupil of Mr. French in Tinnevelly) - arrived in 1890, and already under his care the Tamil and Telegu congreagations in Port Louis have "greatly increased". Since 1889 the local affairs of the two congregations of St. Mary's Church have been well managed by an "Indian Church Council" under the direction of the Missionary.". Robert, the son of a shoemaker and the grandson of a publican, became a missionary with the Society for the Propagation of the Gospel, and spent the early part of his career in Southern India. Later, he moved to Mauritius, a natural move on account of the emigration of many of his Indian converts to Mauritius, where there was a large Indian community. There he took holy orders, eventually rising to the rank of Archdeacon, in a part of the world where many Europeans suffered badly or died from tropical diseases and where hurricanes and other natural disasters were rife. Robert was known for his compassion, the respect with which he treated non-Europeans, and for his work in education. Margaret FRENCH (frm1861- ). 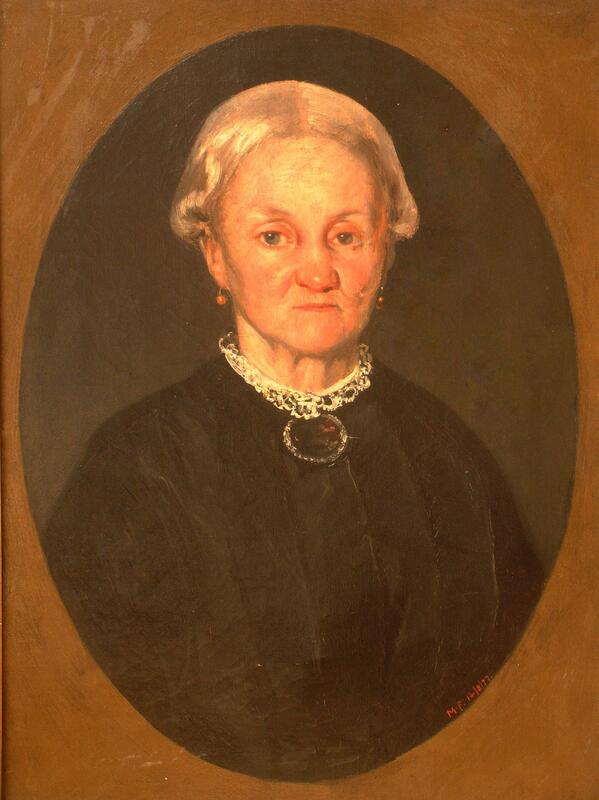 Margaret was born from 1861 to 1862 in India. She was a Painter. Frances Kate FRENCH (1867-1961). Frances was born in 1867 in India. She died in 1961 in Sutton, Surrey. 4. 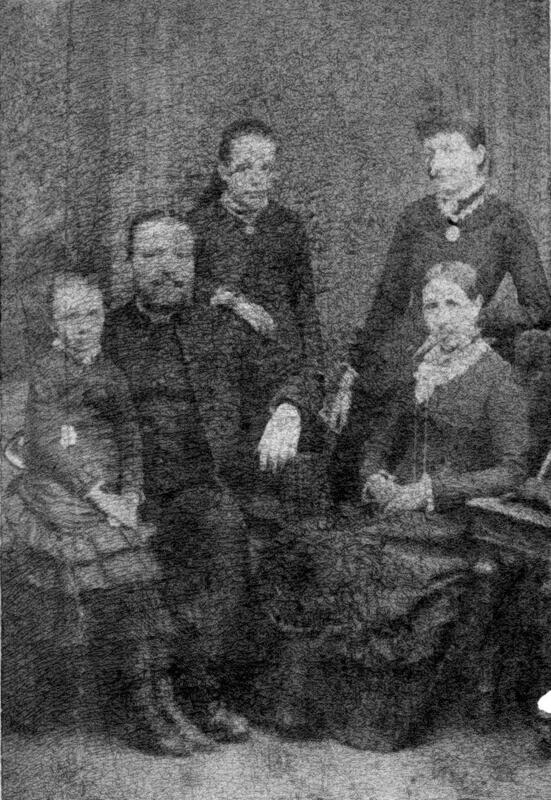 Robert FRENCH, son of Richard FRENCH and Maria THOMAS, was born in 1814 in Watford. He was a Shoemaker. He married Margaret MANN. By the 1851 census they were living in 1 Harcourt St., Marylebone. Robert Junior (the future archdeacon) is listed as being a teacher. Margaret Jane FRENCH (1838- ). Margaret was born in 1838 in Marylebone, London. 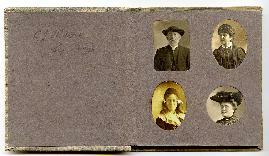 She married Daniel George CRISP on 18 July 1863 in St. Pauls, Lisson Grove, St. John's Wood, London. Richard FRENCH (1840- ). Richard was born in 1840 in Marylebone. Thomas FRENCH (1841- ). Thomas was born in 1841 in Marylebone. William FRENCH (1844- ). William was born in 1844 in Marylebone. Maria FRENCH (1846- ). 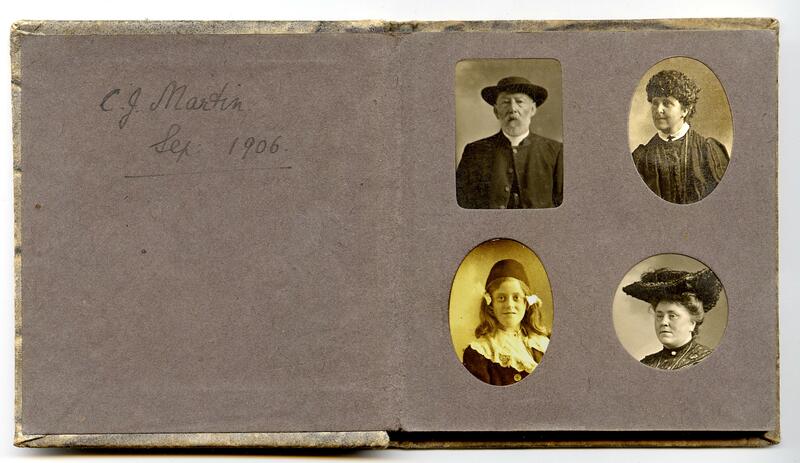 Maria was born in 1846 in Marylebone. 6. unk DEANE was born in Welby, Suffolk. He was a Tradesman. He married Cecilia UNK.